Baitadi –The traffic along the Jayprithvi Highway has been disrupted since this morning due to the damage caused by landslide. 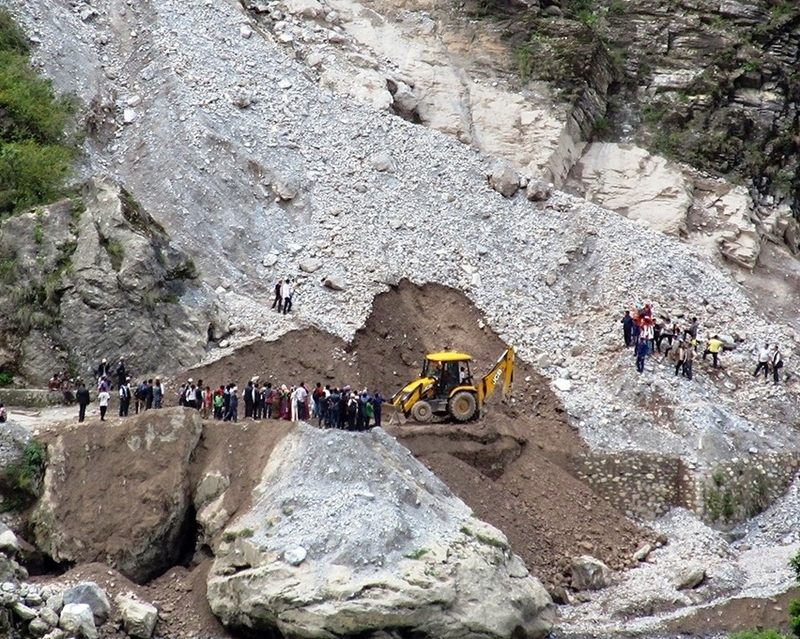 The landslide triggered by the continuous rainfall for some days occurred at Shribhawar of Sigas Rural Municipality-9 in the district, said the District Police Office, Baitadi. Consequently, the bus passengers heading for various destinations have been stranded. However, efforts are on to repair the road.